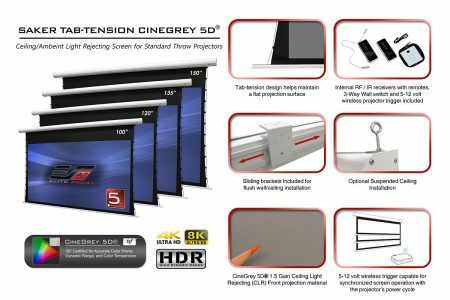 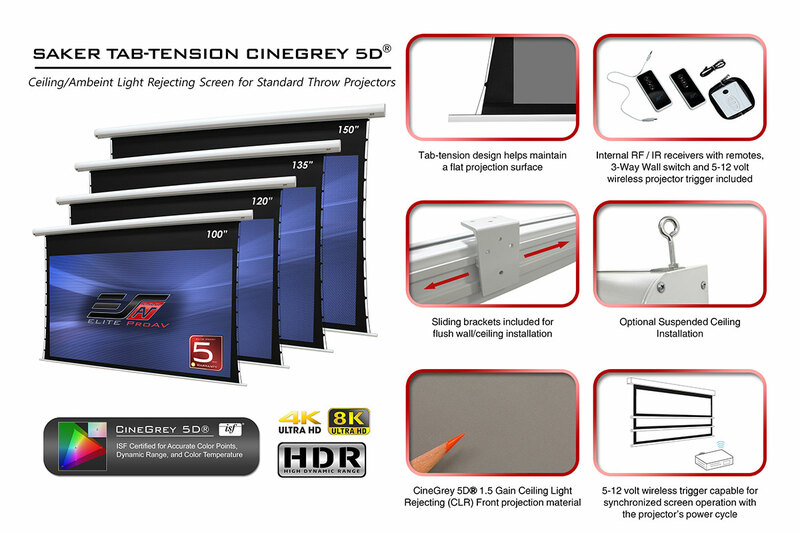 Saker Tab-Tension CineGrey 5D® Series - EliteProAV - Providing an array of dedicated commercial grade projector screens to professional integrators. 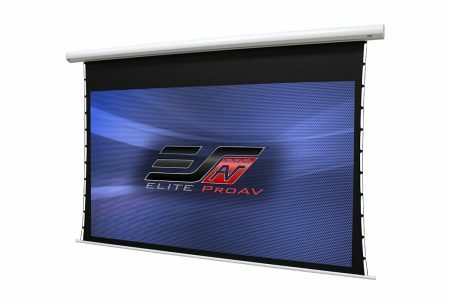 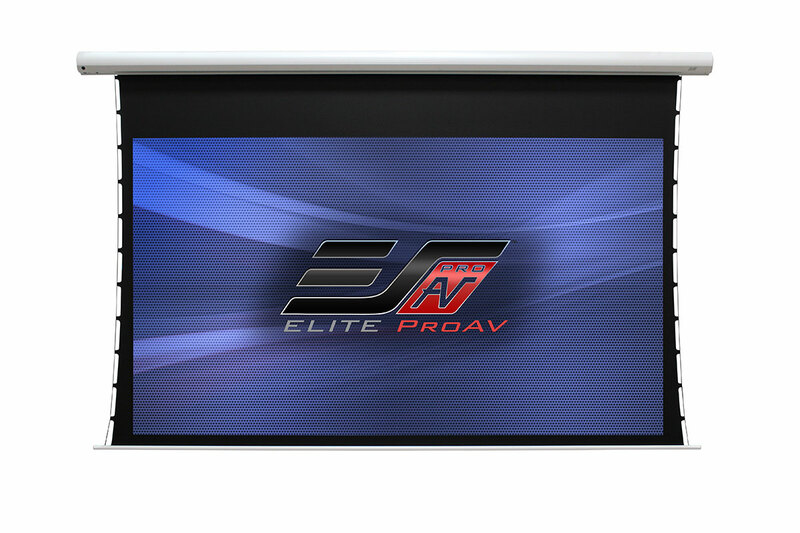 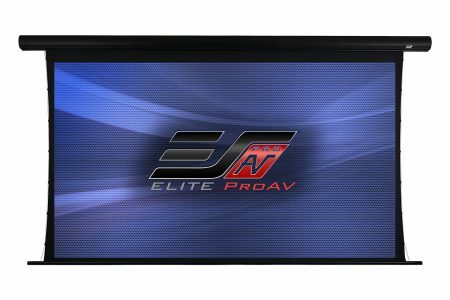 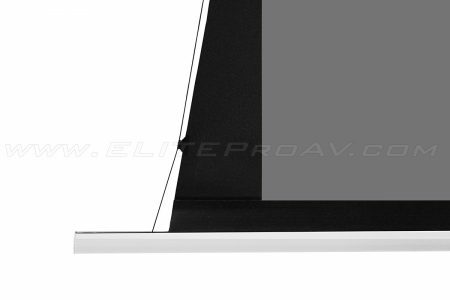 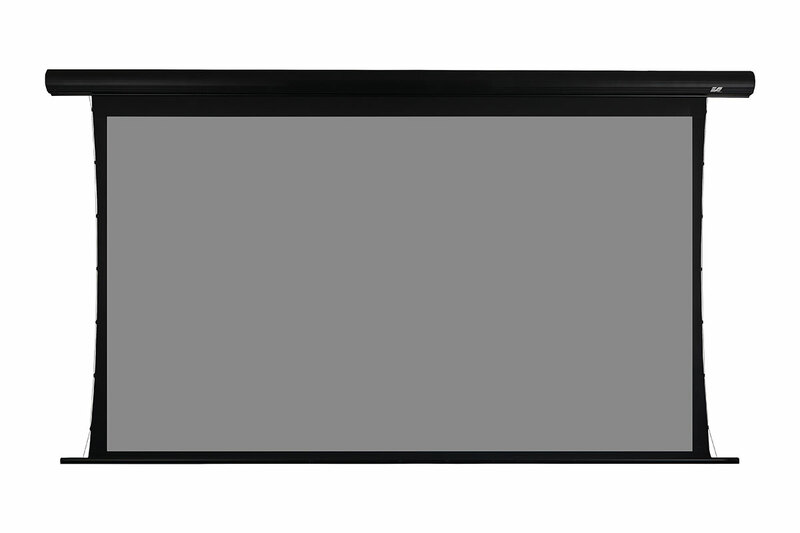 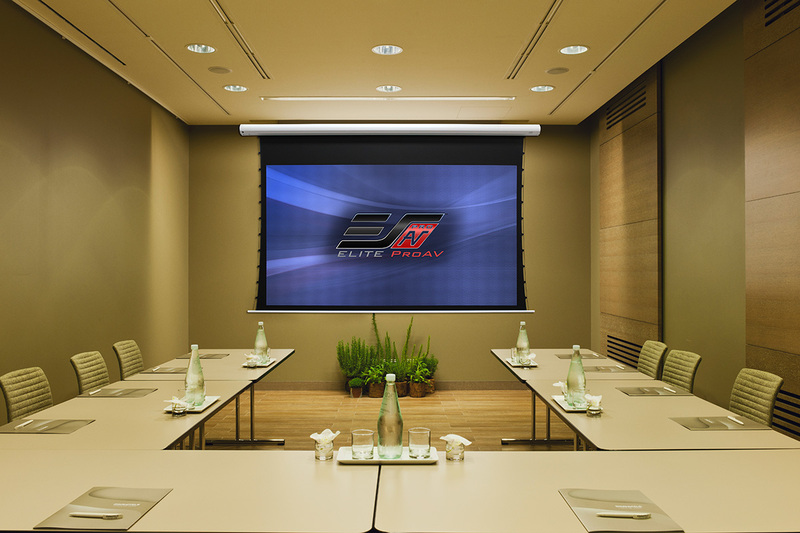 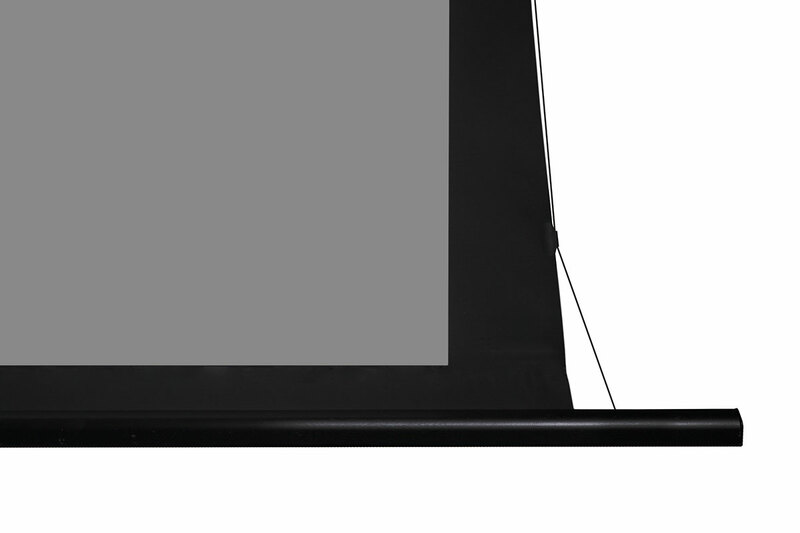 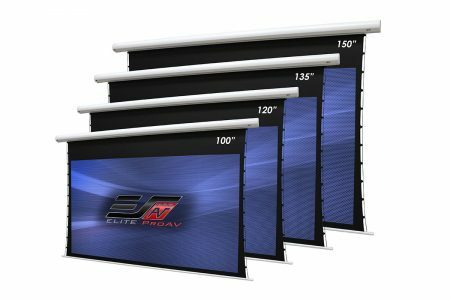 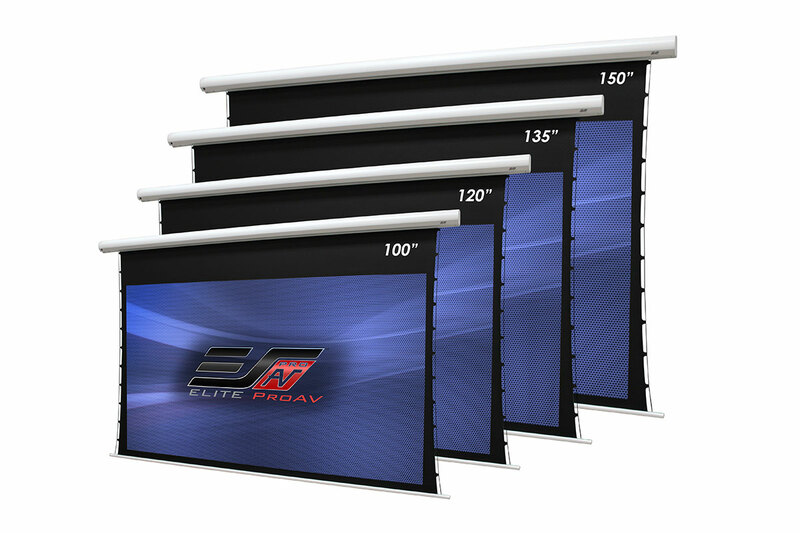 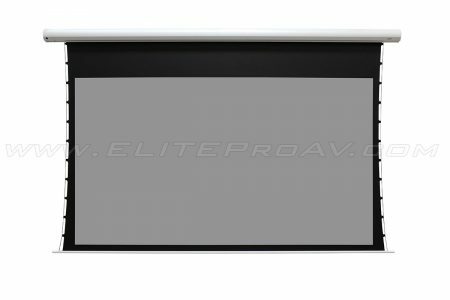 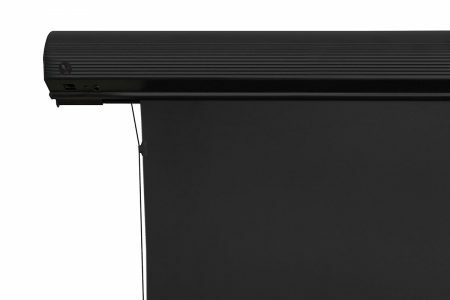 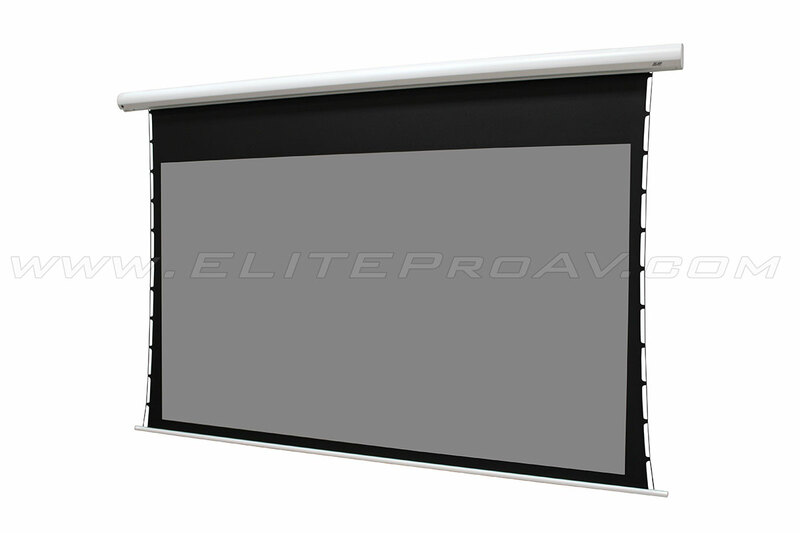 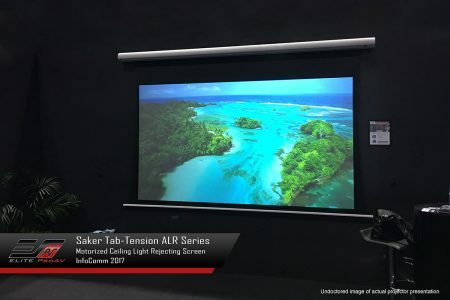 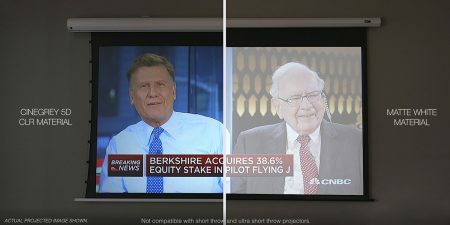 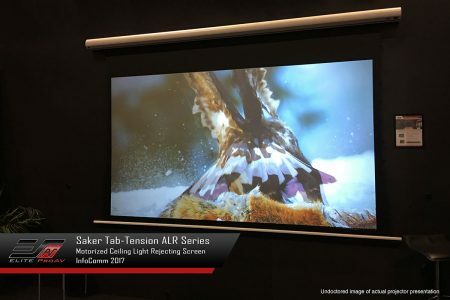 Elite ProAV’s Saker Tab-Tension CineGrey 5D® is 1.5 gain ambient and ceiling light rejecting® (CLR®) projector screen that comes in Elite’s Saker electric “roll-up” configuration. 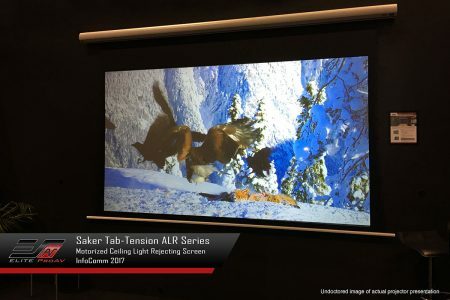 ALR and CLR® projection screens enhance picture quality with brighter imagery and more defined contrast levels. 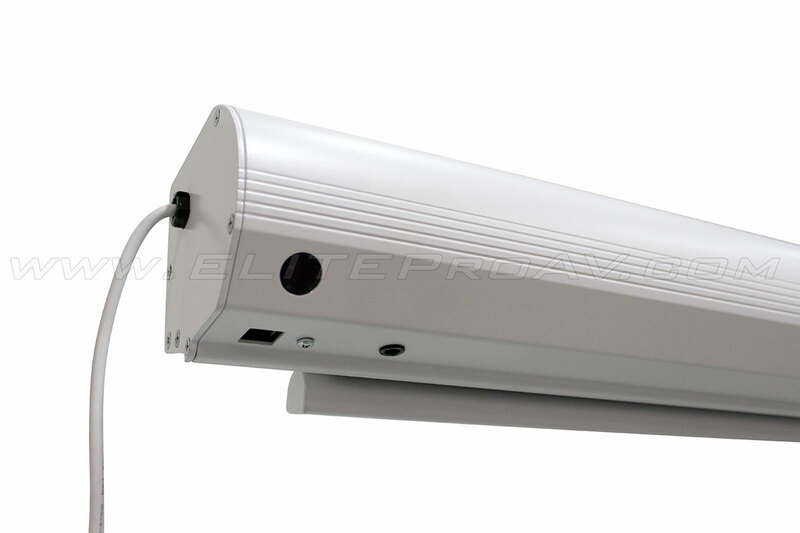 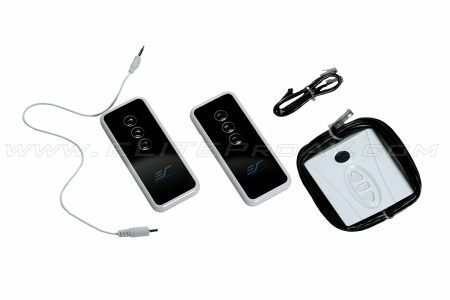 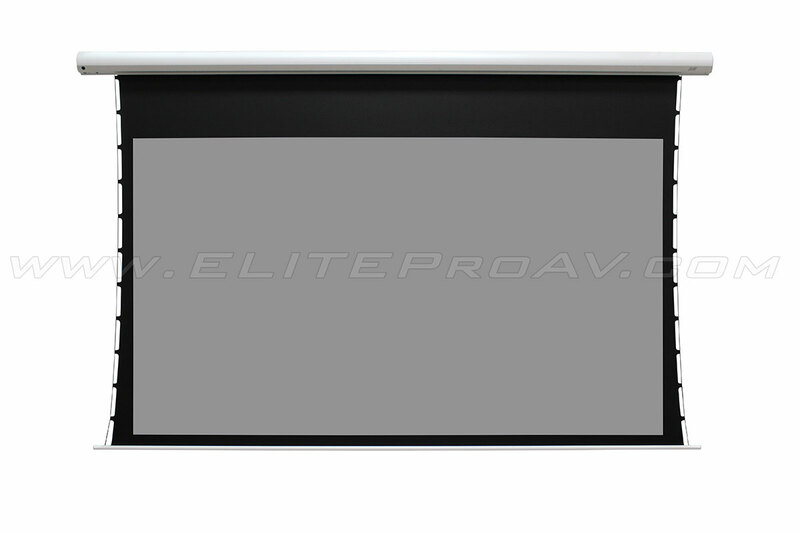 However, its greatest value comes from its ability to counter the “wash out” effect of ambient light. The material is also ISF certified for its ability to achieve D65 color neutrality, superb contrast and dynamic range bringing a world class performance to any installation.